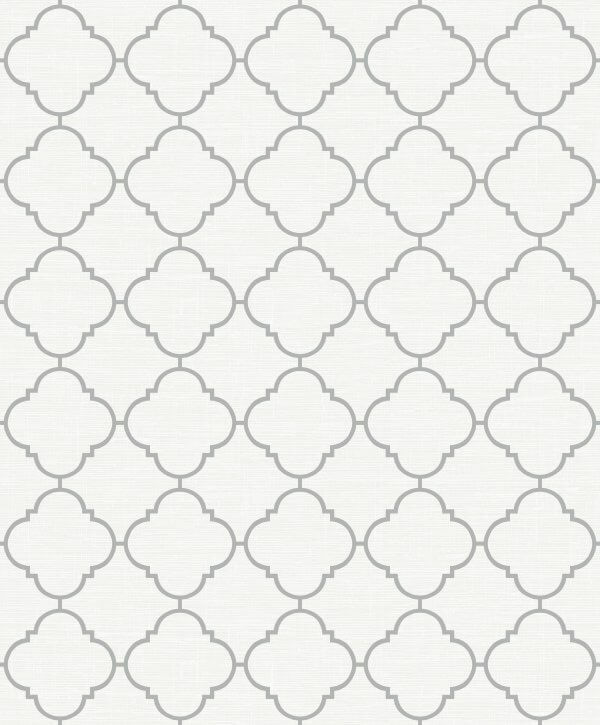 This exquisite trellis- style wallpaper features an intricate design, resembling a stunningly geometric pattern throughout. With subtle hints of glitter sprinkled across the grey trellis pattern, this wallpaper brings a beautifully delicate feel to almost any room in your home. 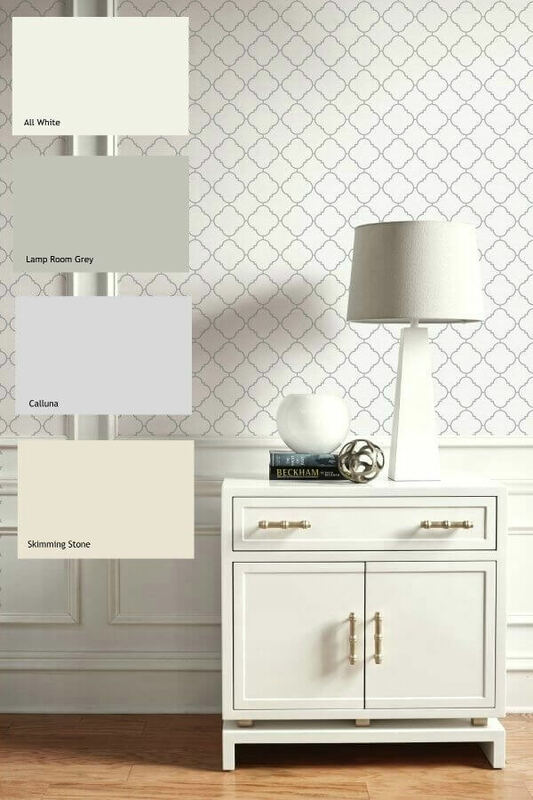 This exquisite trellis- style wallpaper features an intricate design, resembling a stunningly geometric pattern throughout. With subtle hints of glitter sprinkled across the grey trellis pattern, this wallpaper brings a beautifully delicate feel to almost any room in your home. Not only is this wallpaper stunningly beautiful, but it is also washable which means that it can also be freshened up with a little spring cleaning too!